"Thank you, Blankstyle, for graciously allowing me the funding and means to make my dream of helping humanity come true. 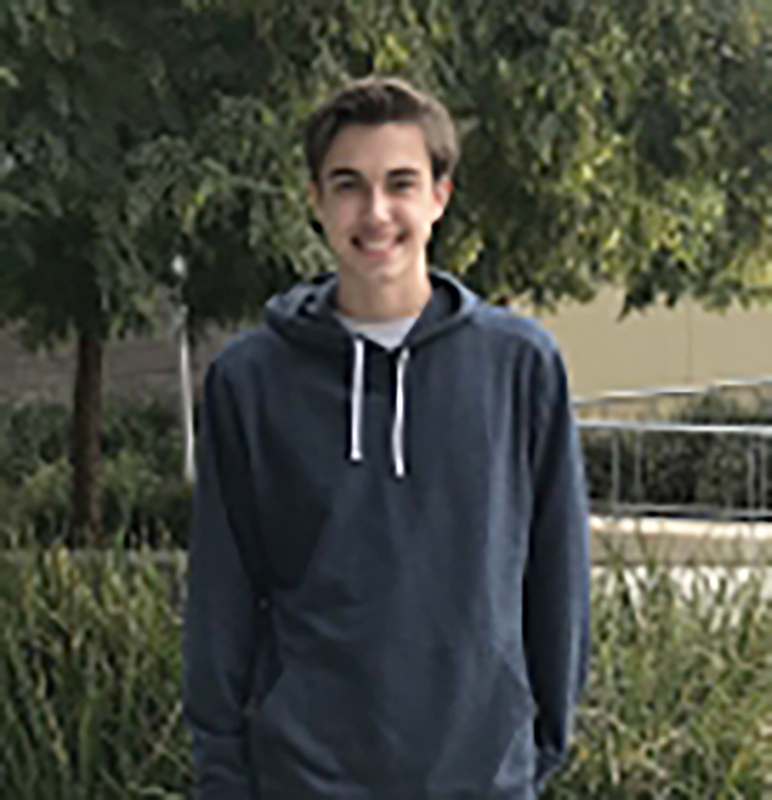 I cannot even start to express my gratitude toward this scholarship foundation and all that it will help me along my journey." At blankstyle.com we realize the importance of education. Our employees range from artists to content writers, and from programmers to customer service representatives. The commonality with our team is good communication hinging on a solid foundation of education. We understand that in today’s economy it is expensive to obtain a quality education. We benefit from our educated staff so we want to give a little back to those who are working hard on to realize their dream of a college education. The scholarship: In 2019 We are increasing our Scholarship award to $2,000.00 We are awarding this Merit based scholarship to be used towards the following education related expenses. a current student enrolled in college courses. Applications are accepted through November 2019. A winner will be announced in December 2019. 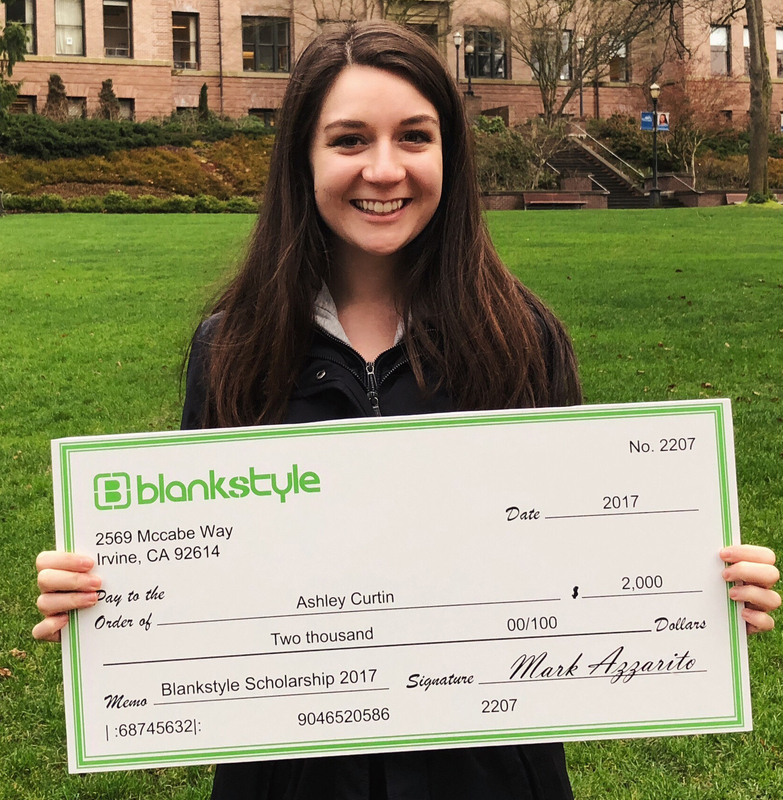 "I was thrilled to find out that I was selected to be awarded the blankstyle.com 2017 scholarship, as it is going to make a big and positive financial impact on my freshman year!"